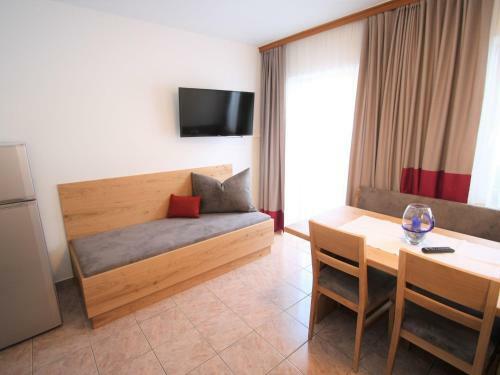 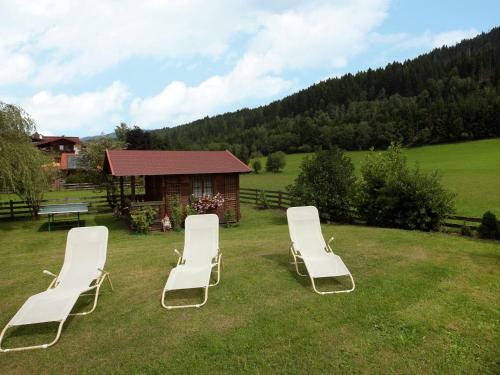 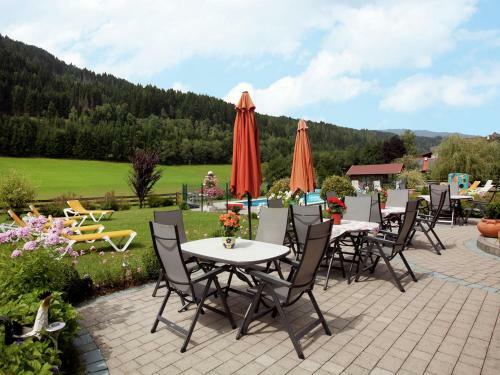 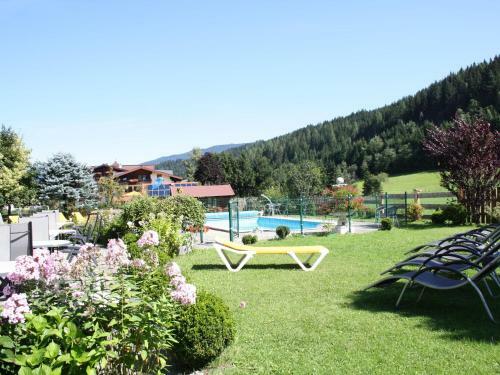 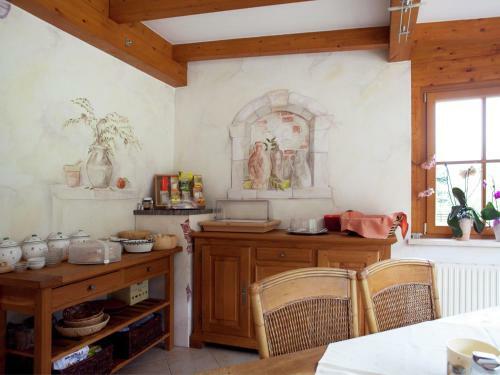 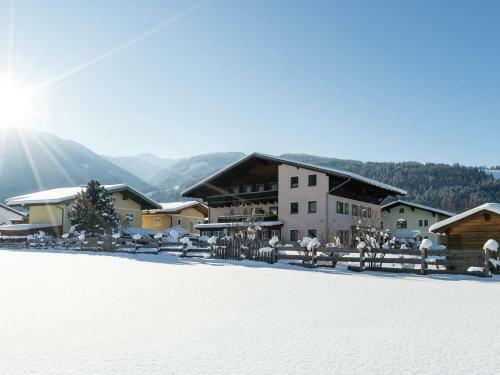 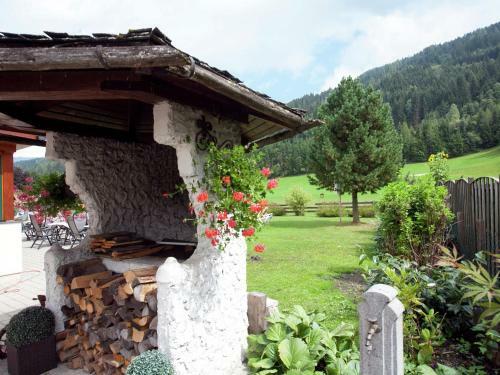 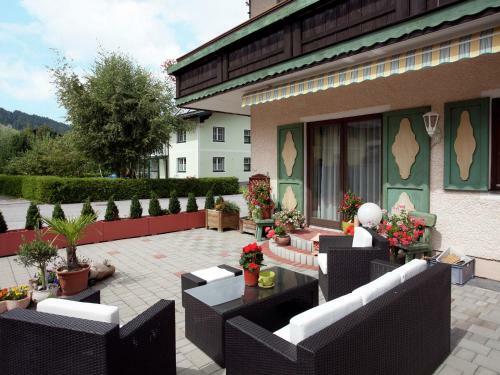 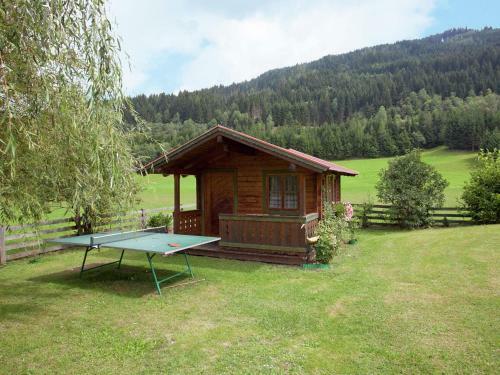 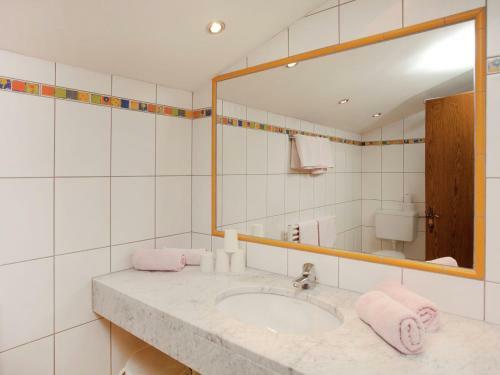 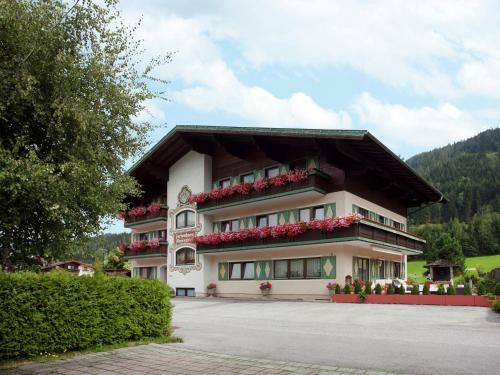 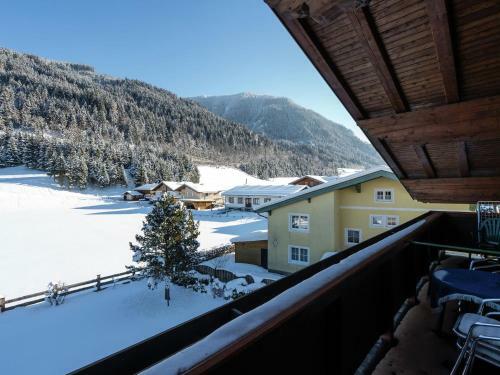 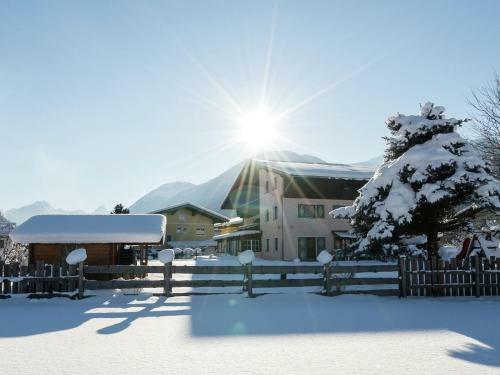 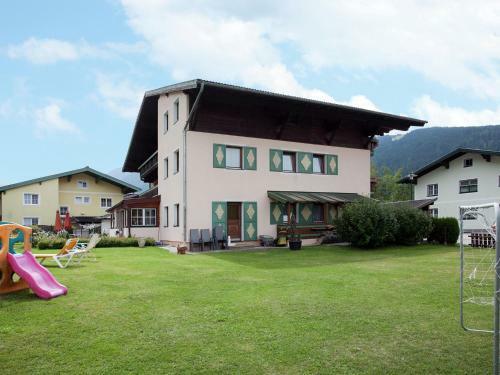 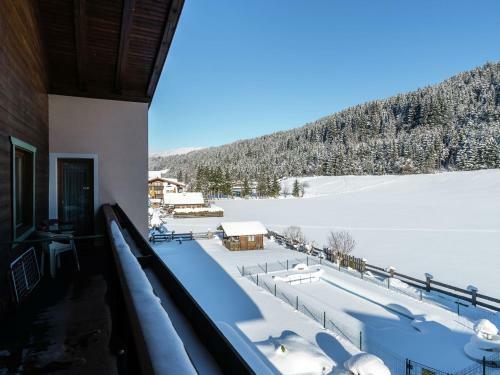 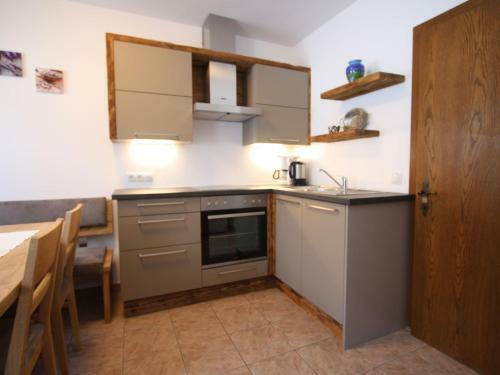 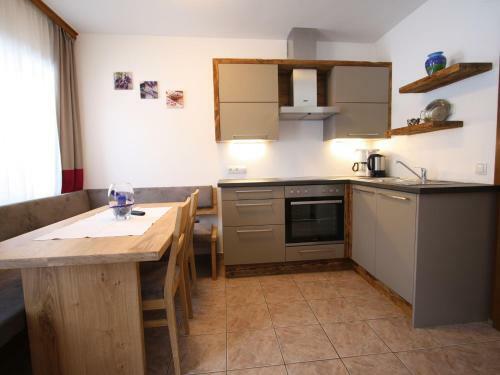 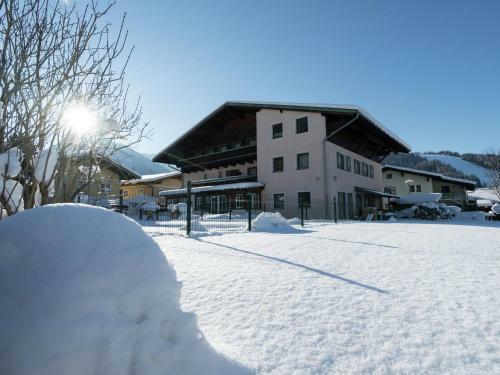 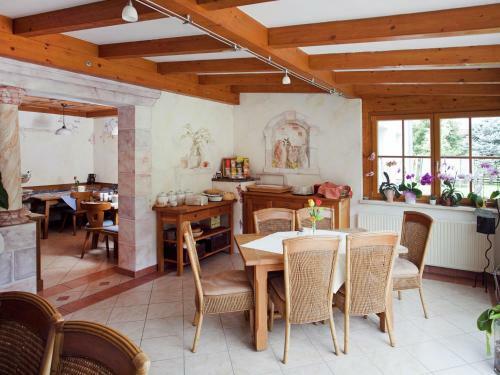 Located less than 1 km from Star Jet 1 in Flachau, Apartment Oberreiter 3 offers accommodation with a kitchen. 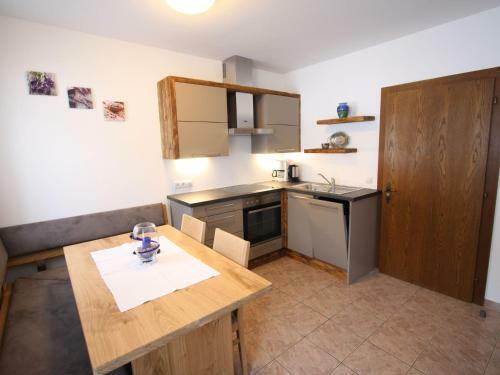 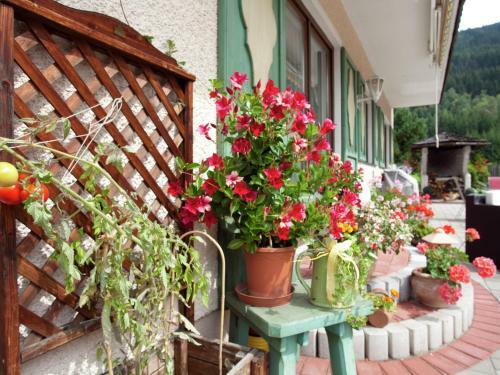 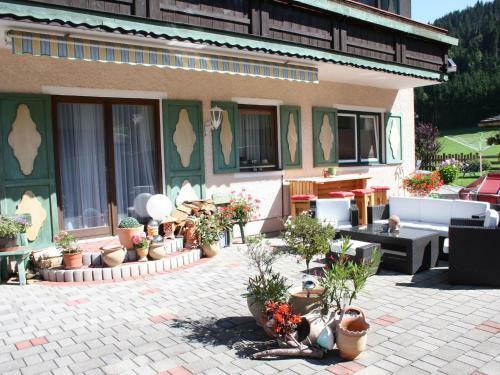 This property is a 15-minute walk from Zeitmessstrecke. 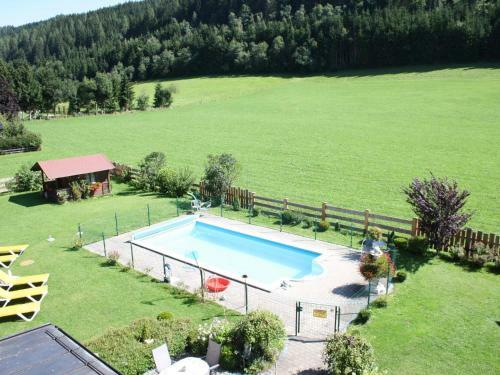 The apartment offers an outdoor pool. 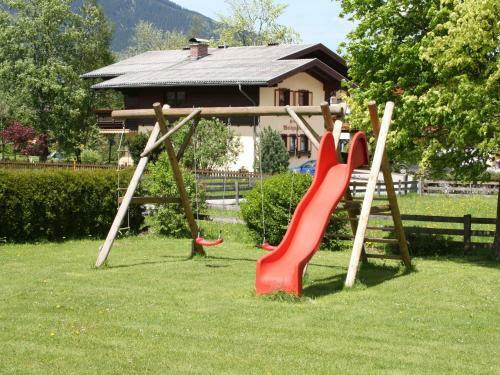 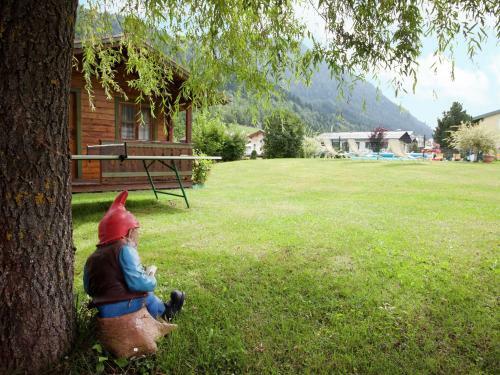 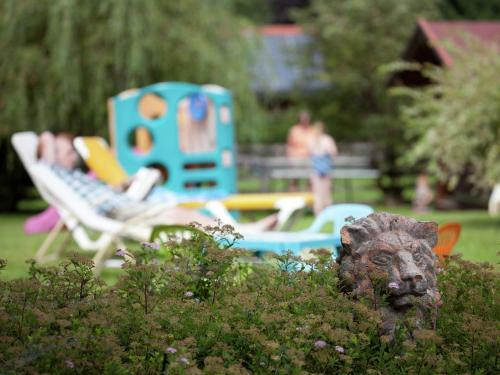 This property provides a barbecue and a children's playground. 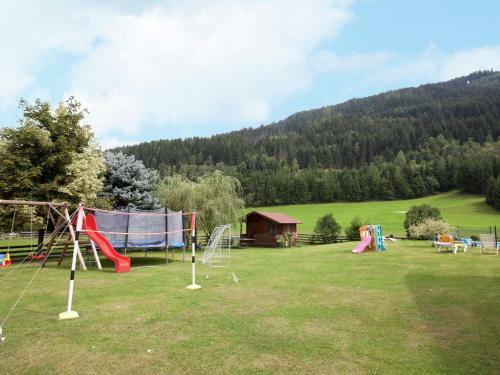 Achter Jet is 1.3 km from Apartment Oberreiter 3. 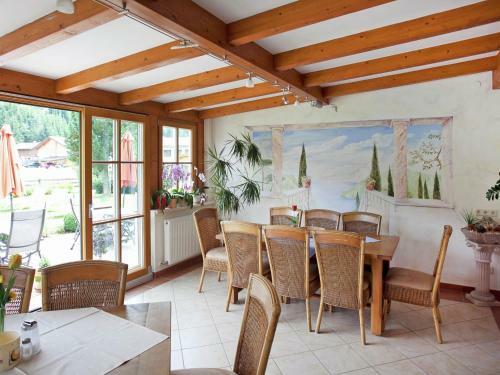 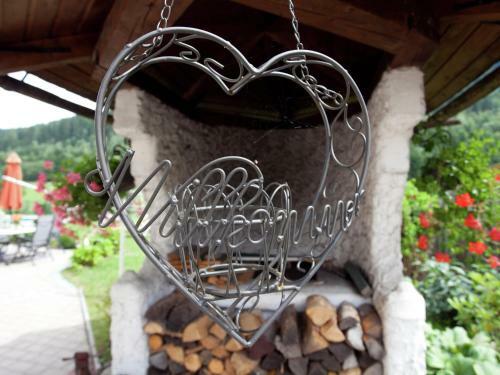 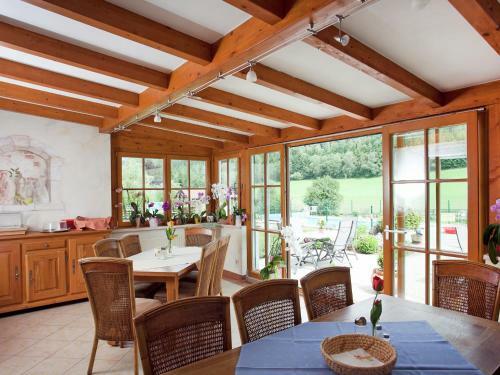 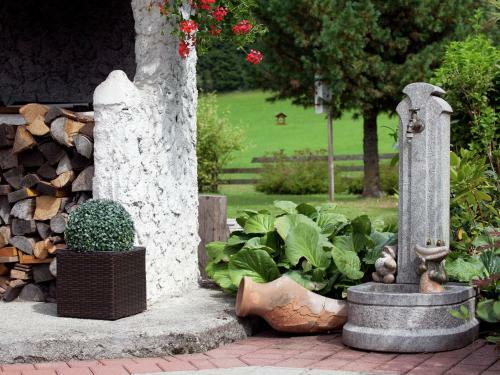 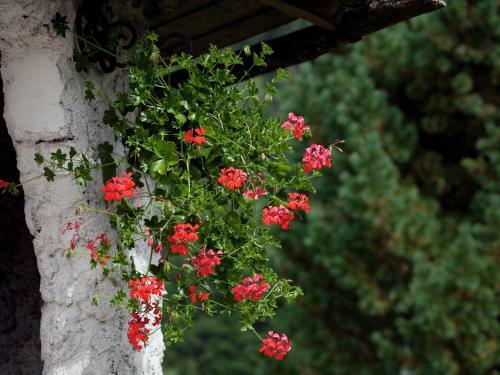 The nearest airport is Salzburg W. A. Mozart Airport, 72 km from the property.